We all love to travel, whether we do it for business or leisure, it’s always exciting to visit a new place or have a new experience from a different perspective of a place you have visited before. Whether we like it or not, the travel industry is a major contributor in the emission of pollutant gasses into the air we live and breathe. 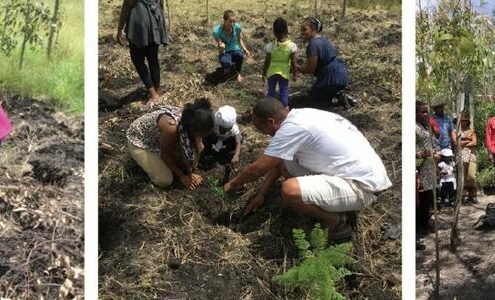 Bunson Travel understands that our Community Social Responsibility should be centered on offsetting our clients and our carbon footprint, whilst dealing with various social and environmental issues facing the communities in which our partners and their projects work. When selecting a CSR program or organization to partner with it is vital that we as Bunson feel strongly about the various issues they address and the communities in which they operate, to ensure that not only our Directors and Managers are involved, but the entire Bunson Travel team. There are numerous organizations and NGO’s that have various programs that deal with measuring and offsetting the carbon footprint of travelers. At Bunson Travel, we have found that these tools that organizations implement often lead to more disagreement about carbon footprints, how they are measured and the methods used to offset the footprint of each traveler. 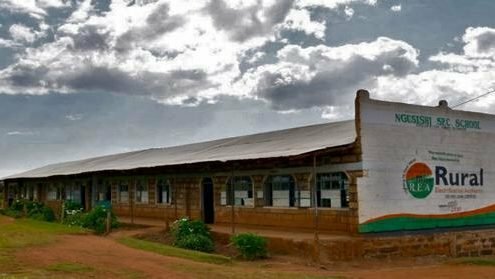 Education – supporting schools in which our partners work by addressing the needs of the school through teacher and student empowerment – setting up tree nurseries, adding to curriculums. Sport for empowerment – Providing support to our partners that run various sports initiatives and programs that address health, social and environmental problems. The Woodlands 2000 Trust are friends of Bunson Travel, which made identifying them as a strategic partner a lot easier for Bunson CSR. 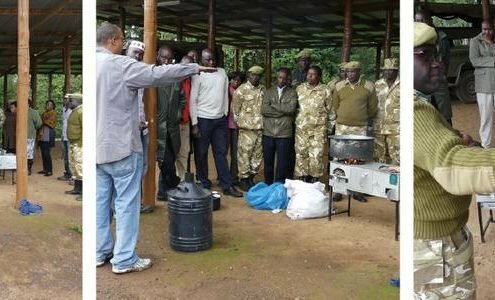 The W2T has been in existence from the year 2000, initiated by the Tamarind Group and Dr. Maxwell Kinyanjui in an effort to reduce the amount of illegal charcoal being consumed in and around Nairobi, given the Tamarinds high monthly expenditure on charcoal for their restaurants. Through the existing knowledge of the W2T and their projects, Bunson Travel found a synergy between the CSR initiatives we wanted to implement and the existing projects of W2T. Upon discussion with the W2T and our own research, we realized that the method of using and issuing carbon credits can become very complex and time-consuming (and often detract from what is actually trying to be achieved), and therefore the emphasis was and still is: get our staff and clients on the ground, planting trees at the woodlots (as many trees as we can afford). 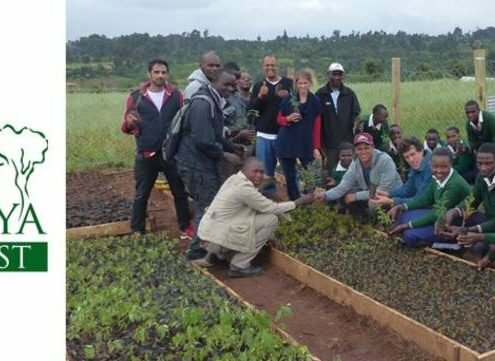 Through the partnership with the W2T, Bunson CSR came to learn of the Mount Kenya Trust and their activities on the slopes of Mt. Kenya and in Laikipia, Kenya. 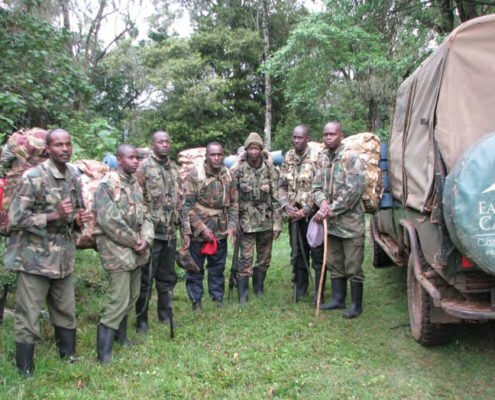 The MKT was also established in the year 2000 to help protect and restore the integrity of the forests and wildlife of Mt. 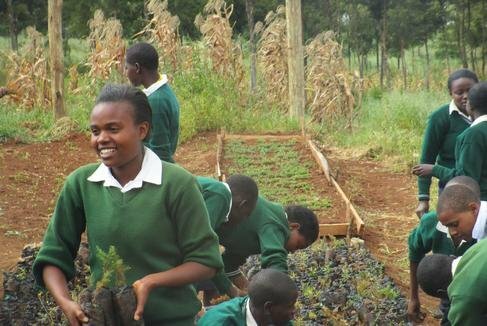 Kenya through community engagement, community-based projects and the involvement of their various partners and supporters. The Mt. 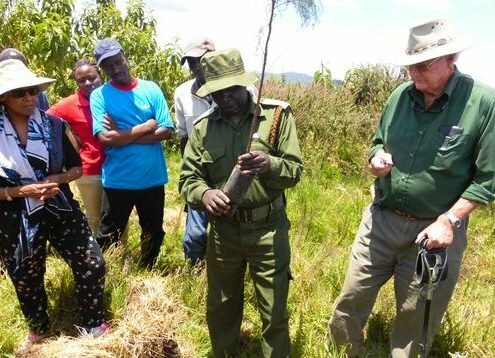 Kenya Trust has set up various projects and programs that it uses to restore the Mt. 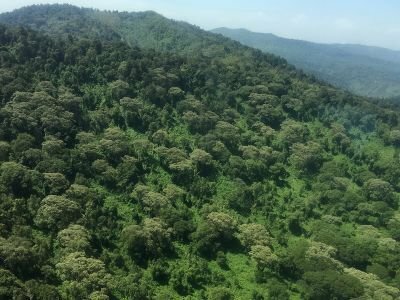 Kenya forests. In association with the Woodlands 2,000 Trust and Cookswell Jikos, Bunson CSR has sponsored acacia seed (indigenous to Kenya) packets. These seed packets are distributed with Cookswell Jikos (1 packet per jiko), sold at Cookswell Jiko outlets, distributed in Bunson Transfer Vehicles for clients to take and plant or give away. The seed packets are accompanied by instructions on how to plant the seeds to give them the best chance of germination. 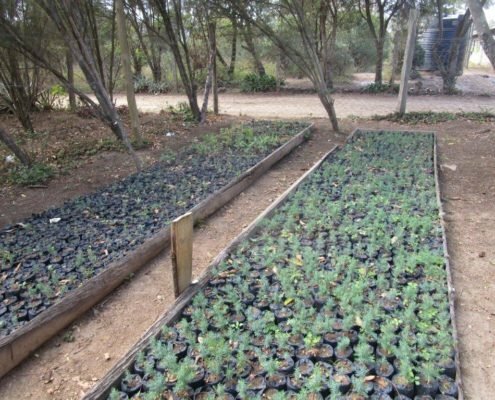 Acacia is a very resilient species that can be planted and grow in dryland areas and do very well in areas with good rainfall. 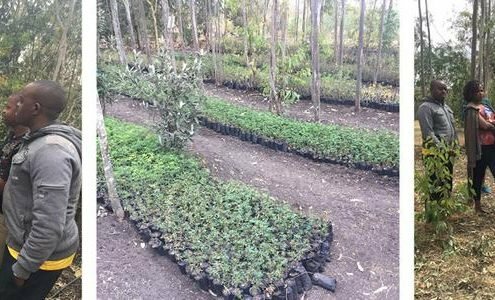 The seed packets also promote the concept of growing your own charcoal, using the trees you plant (pruning the branches, not cutting the tree) as your fuel source that is sustainable, along with the various other benefits trees bring to the environment.